﻿ Irish Fairy Door Trail - Ohio. Find It Here. 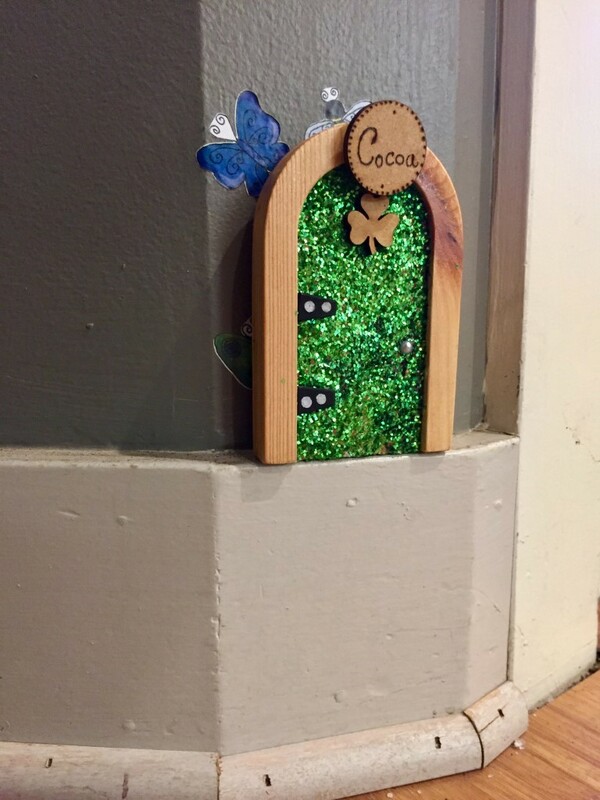 Experience the nation's first Irish Fairy Door Trail! Search the stores of Downtown Dublin on a hunt for Irish Fairy Doors where you'll discover an Irish import store, unique boutiques, sweet shops and more. Fill out your passports as you find all of the tiny, magical doors and their resident fairy names to redeem your free t-shirt. This one-of-a-kind activity is perfect for fairy fanatics of all ages.